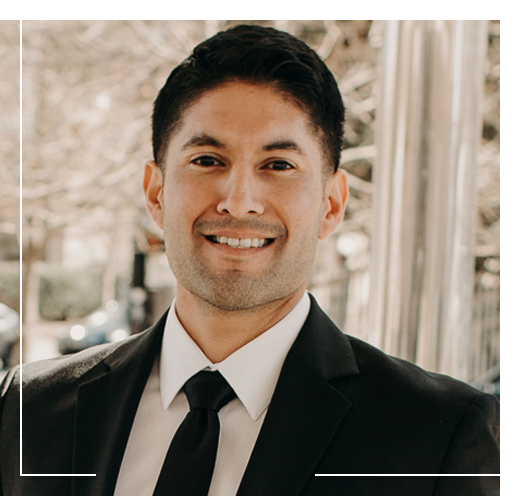 Rene Martinez was the first person to believe in the future of Shamieh Law when he joined the firm in 2016. Rene oversees the entire pre litigation department, and truly enjoys providing our clients with first-class service. Prior to joining the firm, Rene worked alongside Ramez Shamieh at McCathern Law and grew a passion for representing personal injury clients. Rene is the embodiment of what Shamieh Law stands for: Passionate, Caring, and Aggressive Legal Representation. Rene has a degree in Marketing/Management and brings over 10 years of experience in customer service and client relations. In his time away from the office, Rene spends time attending his son's sporting events, watching movies, and volunteering at church and a community center in West Dallas.